"Edelman delivers this breathless aria of white male resentment with operatic self-pity and flawless diction, so that every word lands." 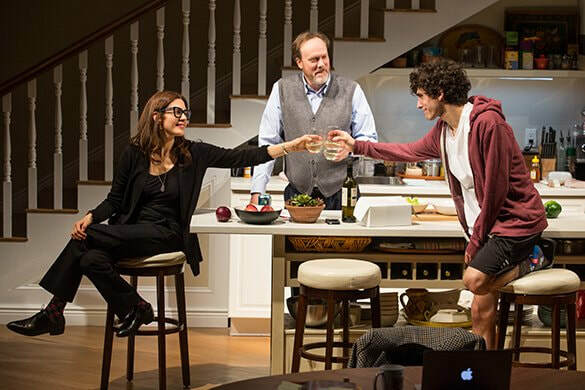 "That son is played by young Mr. Edelman, whose one New York stage credit seems to be as understudy to the lead in Significant Other. Edelman gives a cyclonic performance, suggesting he is at the beginning of a notable career; he shares the stage with some strong performers here, but no one other than Hecht stands a chance. Harmon accommodates Edelman by giving him a staggeringly brutal and funny speech in the first scene which seems to go on for about ten minutes, although you’re so rapt that you’re unlikely to look at your watch; you are glued to the riveting Edelman." "...Surely one of the biggest challenges posed to an actor this season, and Ben Edelman nails it with the fury of a Martin Luther nailing his ninety-five theses to the door of the church in Wittenberg." "...funny and pointed and alarming and delivered with great gusto..."
" Edelman powers through it with a believable surge of pent-up discontent that is raw and painful enough to keep tightly wound Charlie from seeming like a monster, even as his views veer into reactionary waters"
"Ben Edelman... does a fine job in capturing the spirit of roiling adolescence, especially in his two big passionate speeches that espouse diametrically opposing points of view." 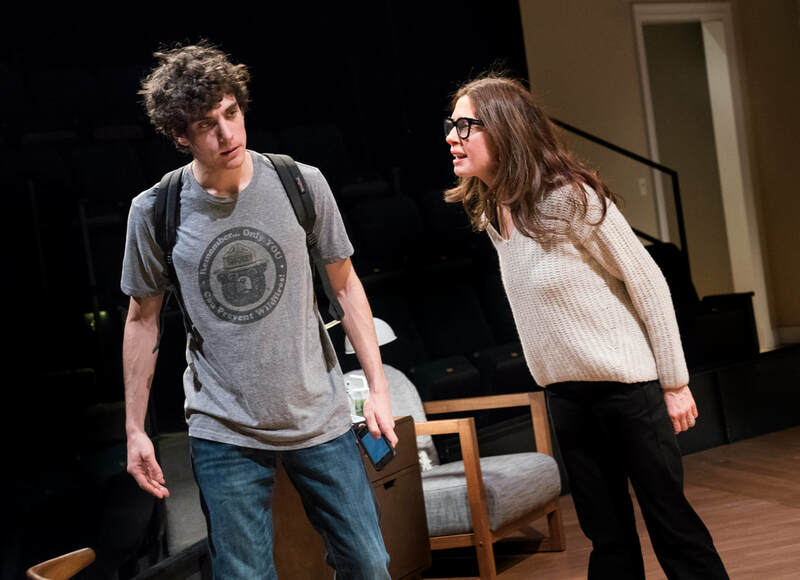 "...a remarkable Ben Edelman, making the most of two virtuoso monologues..."
"Edelman’s shouting, railing, hysterical monologue of sheer anger and snark goes on for some minutes. It’s brilliantly learned, a colorful vomit of ugliness and confusion. Sherri and Bill sit there and listen helplessly, as do we. Edelman is a sniveling, weasely mess by the end of it... His histrionics... are magnetic and loopy." 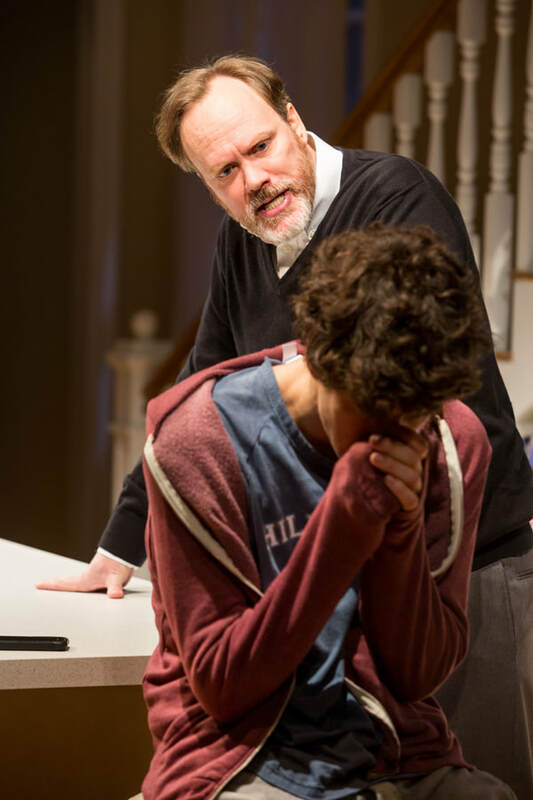 "Ben Edelman is a powerful, fiercely articulate actor, and his Charlie takes the play hostage with an epic monologue of white-boy angst... the laughter in the Newhouse breaks into outright cheers. Edelman is giving a virtuosic performance"
"Ben Edelman as Charlie provokes both laughter and thought with his impassioned harangues of racially-charged questions and opinions of the type that are usually left unsaid. His flawless rapid-fire delivery successfully conveys his character’s adolescent devastation, anger, embarrassment, and confusion at being denied the goals for which he has worked so diligently, in favor of the mixed-race and female classmates he perceives as less deserving. His transition from entitlement to self-reflection and his misguided attempts to do the right thing by jeopardizing his own future are convincingly filled with the ardor and rebellion of youth." "Ben Edelman captures to a tee in his frenzied but tender performance as Charlie"
"Edelman’s Charlie is obnoxiously self-centered but it won’t be easy to forget him..."
"Ben Edelman awes with his delivery of his mile-long, obnoxiously contentious initial speech and the more high-minded later one; enough so that has us looking for ways to see people like Charlie and his parents bring the American Dream back into the mainstream." 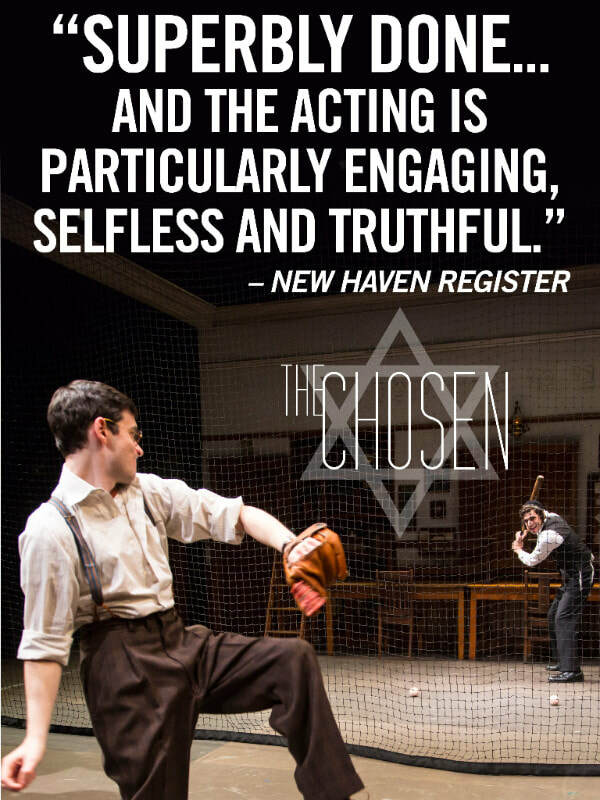 "The production is superb and the acting is particularly engaging, selfless and truthful. All four principle actors thrive in this script, with Edelman rendering a brutally beautiful performance as Danny. " 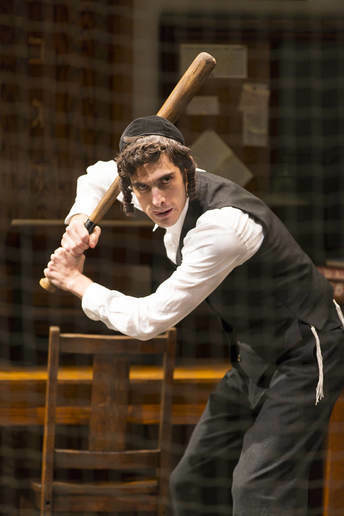 "Ben Edelman’s Danny is heartbreaking in his bent posture; his delicate, jittery fingers; and his bowed head. At the same time, Edelman shows the flashes of steel that make this young man brilliant and unique." "Mr. Edelman’s Danny by contrast is constrained and awkward; he cannot look you in the eye when speaking to you. 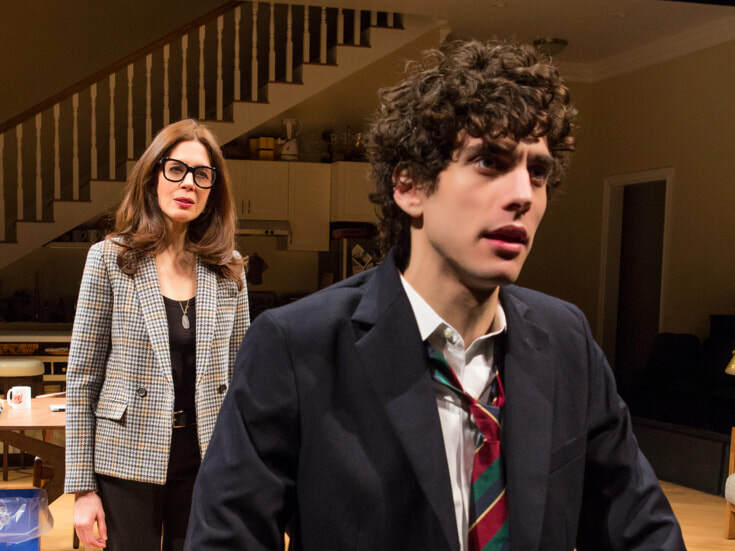 But Mr. Edelman’s performance is special in that there are subtle flashes of empathy which progress throughout and at the end of the play, demonstrating a true, transformative arc for Danny." 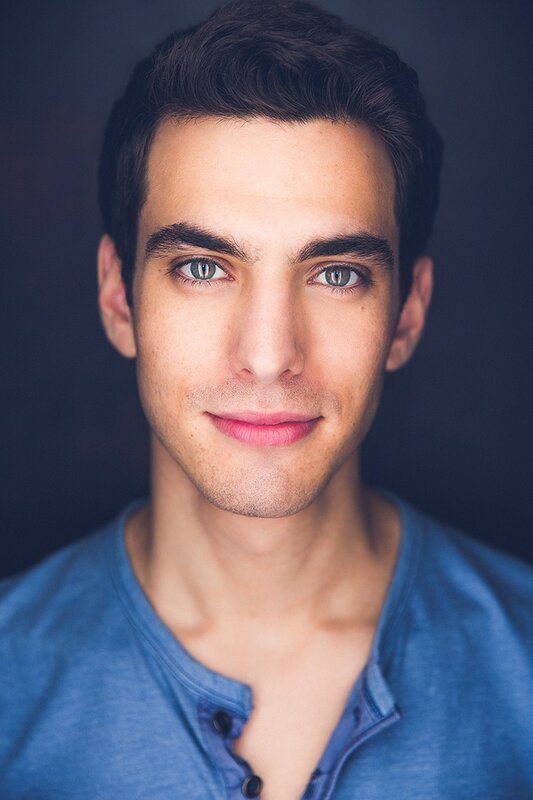 "As Danny, Ben Edelman gives a fascinating performance: avoiding eye contact, hands in pockets often, he seems tense, browbeaten by his father’s towering status in the community, but when he lights up on a topic, brought out by his friendship with both Reuven and David Malter, we sense a winning personality under the surface." 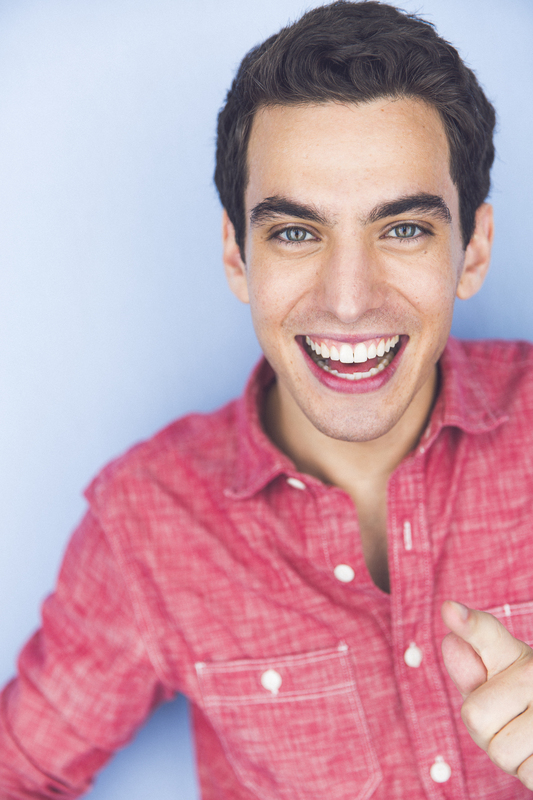 "As Danny, Ben Edelman progresses believably from hangdog teen to open, embracing adult." "...Ben Edelman as Danny Saunders uses the posture of the perennial submissive and depressed to illuminate the character’s inner dilemma: obedience to his father and his destiny versus his own desire to break out." 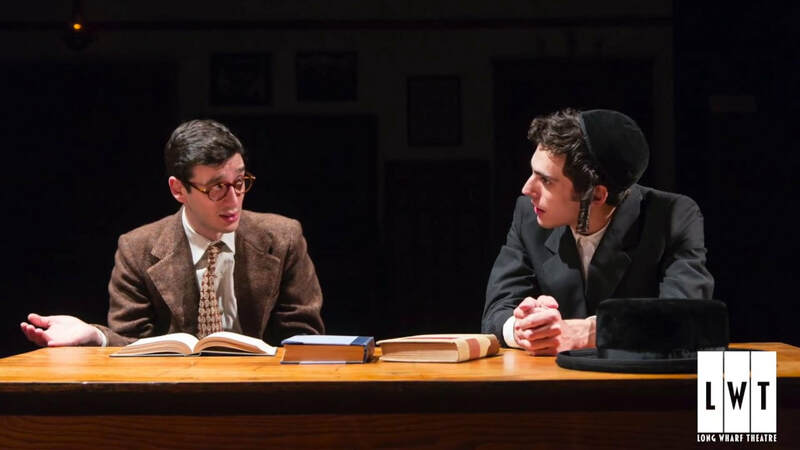 "The young actors, Edelman and Wolkowitz, give superb performances—both in their debut at Long Wharf. As Danny, Edelman is earnest and focused with the goofiness of an adolescent. One feels his pain in the shadows of a humorless, rigidly religious father, who raises him in silence, only talking to him when discussing the Talmud."